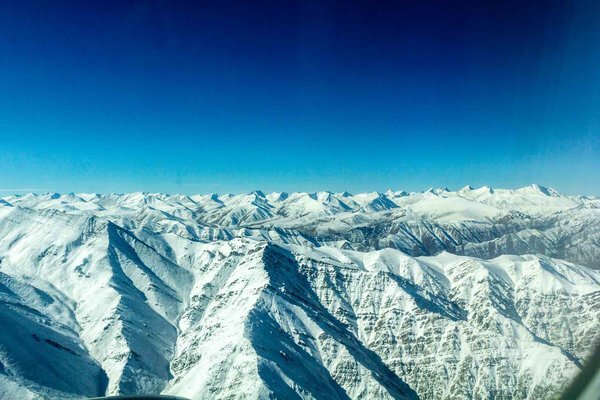 Winter temperatures in the northwestern Himalayas have risen by 0.65 degrees Celsius on average over a period of 25 years, a team of Indian researchers found, which is higher than the global average rise of 0.44 degrees Celsius. During this 25-year study period, total winter precipitation also increased, but it was marked by an increase in rainfall and a decrease in snowfall, the study found. 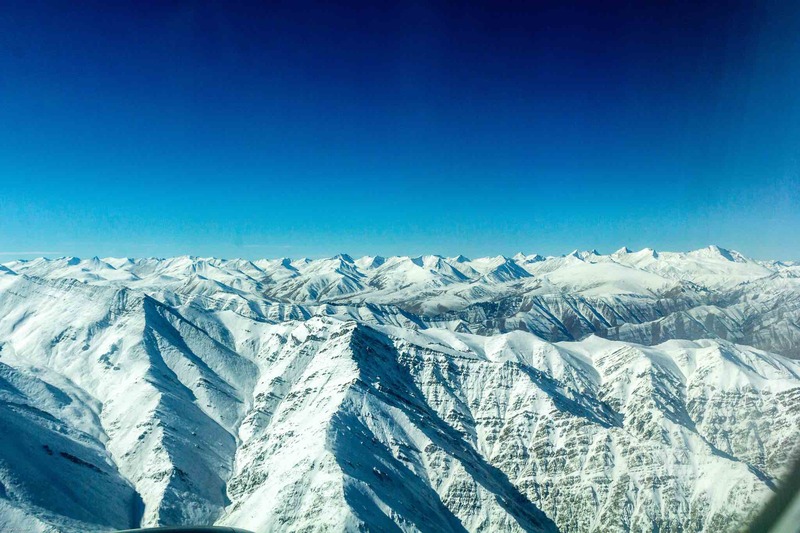 Rising temperatures have led to an increase in the frequency of avalanches in the Himalayas since 1970, a team of Swiss researchers found.